Makarska is preparing for its big traditional summer carnival, when joyful crowd will pass through the streets and squares on July 31st. 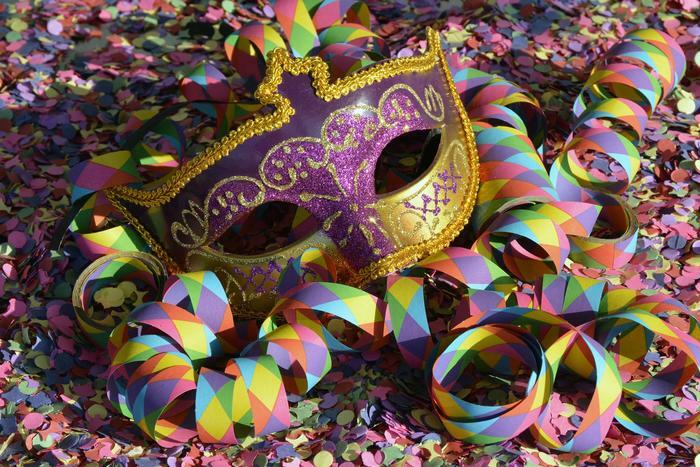 Carnival is a part of Makarska Summer Manifestation, when cultural and entertaining events are organized during summer in order to expand town's tourist offer and entertain the locals. Makarska is ready for good atmosphere and the colourful carnival which will begin in the afternoon. Gathering and formation of carnival procession will then take place, and the procession will proceed along the coast accompanied by music. Those without an idea for costume can rely on free skills of body painting experts. Every year various carnival groups from all around Croatia come to Makarska, with local people and growing number of tourists joining them. During evening hours, Makarska will become a centre of fun and dance as there will be music and live performances on main square and many beach bars as well.